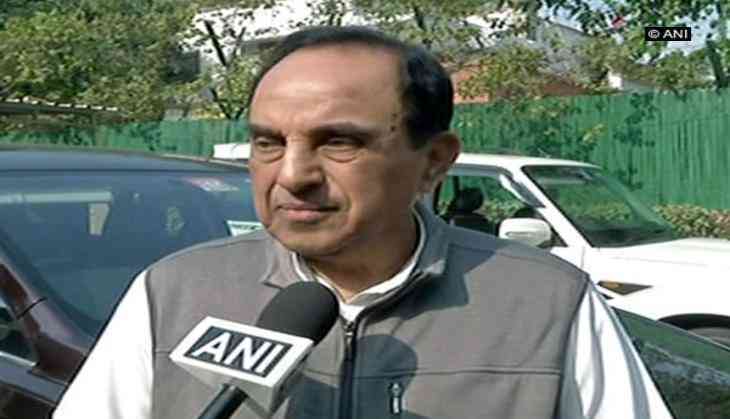 Bharatiya Janata Party (BJP) leader Subramanian Swamy on Friday came out in support of Prime Minister Narendra Modi's statement that terrorism is a mindset that misguides the youth. "He is 100 percent right. This mindset makes us suspicious and pollutes our mind. Muslims become targets. So this mindset is the key thing. These terrorists are being brainwashed to give up their life foolishly. Prime Minister has beautifully put it. He is absolutely correct," Swamy said. "We are not against Muslims, they are Indians like us. We have same DNA," he added. On Thursday, Prime Minister Narendra Modi while addressing a conference on 'Islamic Heritage: Promoting Understanding & Moderation' in presence of Jordan's King Abdullah II said that the fight against terrorism and radicalisation is not against rather a mindset. "The action against terrorism and radicalisation is not against religion. It is against the mindset that misleads our youth to inflict atrocities against innocents," Prime Minister said.